The Interior Ministry is planning to install more than 3 million cameras to record violations of traffic rules on the Ukrainian roads, Interior Minister Arsen Avakov said at a briefing in Kyiv, according to an UNIAN correspondent. "As promised, we're launching a pilot project, and then the Cabinet of Ministers will accept the procedure for exercising the license after we determine which cameras we connect to the system, and an international investment bank will select investors for the project," Avakov said and noted that the project for installing cameras would cost several billion dollars. According to Avakov, surveillance cameras will detect the violating vehicle, clearly define its plates, the driver, after which the relevant ticket will be sent to the vehicle's owner. 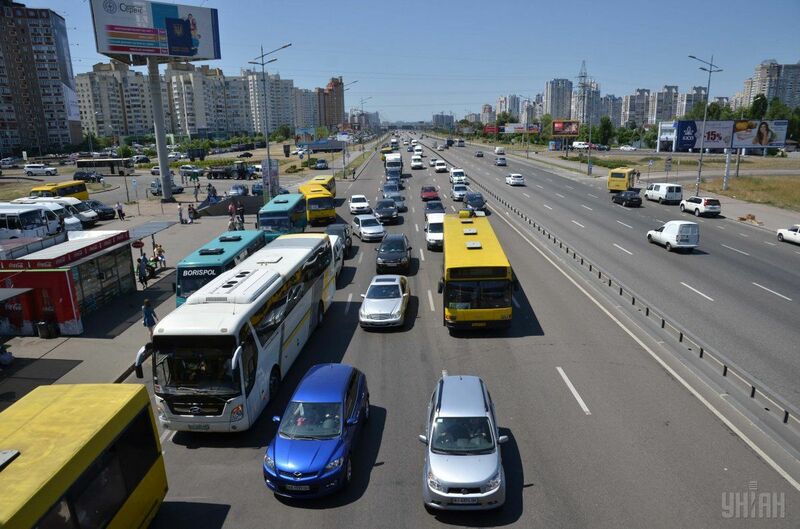 Read alsoMobile police office will shuttle in Kyiv (Photo, video)The Minister said that the cameras began to work in Kyiv Monday morning, and they recorded a significant number of violations worth almost UAH 3 million within just six hours. In turn, Chief of the National Police of Ukraine Khatia Dekanoidze said that the Interior Ministry intended to launch a project to record traffic violations from September. "So far, it's a pilot project, we're thinking over the technical risks. Now, we do not send tickets to the drivers, but we expect that the violators will receive start receiving them from September," Dekanoidze said.